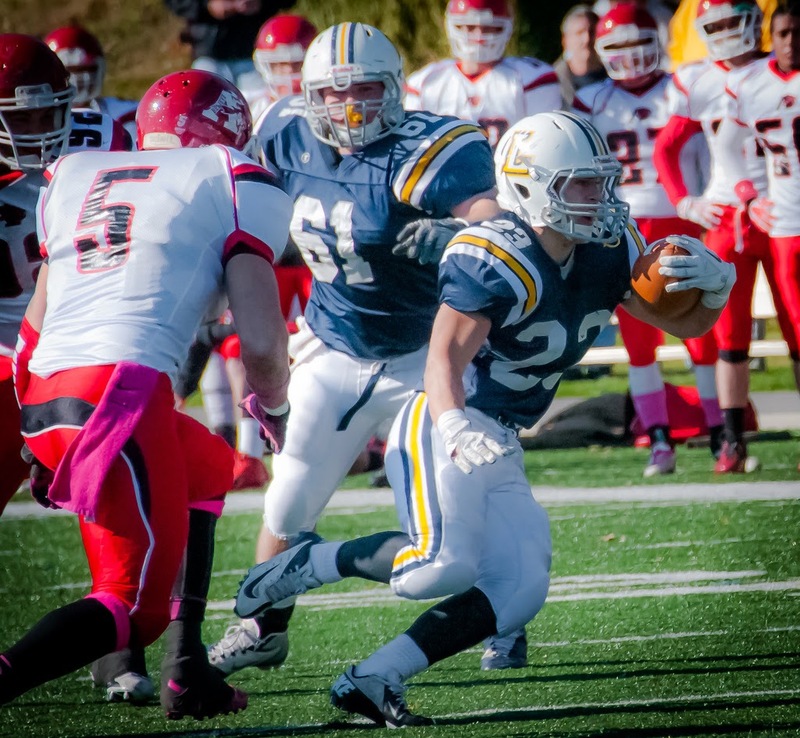 WILLIAMSPORT, Pa. – A group of six Lycoming College football players have earned mention on the 2014 USA College Football Division III Preseason All-American team, the website has released. The group is led by two first-team selections in seniors Tanner Troutman (Hegins, Pa./Tri-Valley), a defensive back, and Craig Needhammer (Lansdale, Pa./North Penn), a running back. Senior offensive lineman Garrett Hartman (Jacobus, Pa./Dallastown Area) was a second-team selection while senior offensive lineman Casey Strus (Glenolden, Pa./Cardinal O’Hara) was a third-team pick. Seniors Tyler Jenny (Coalport, Pa./Glendale), a quarterback, and Kyle Sullivan (Coatesville, Pa./Bishop Shanahan), a linebacker, each were listed in the honorable mention portion of the list. 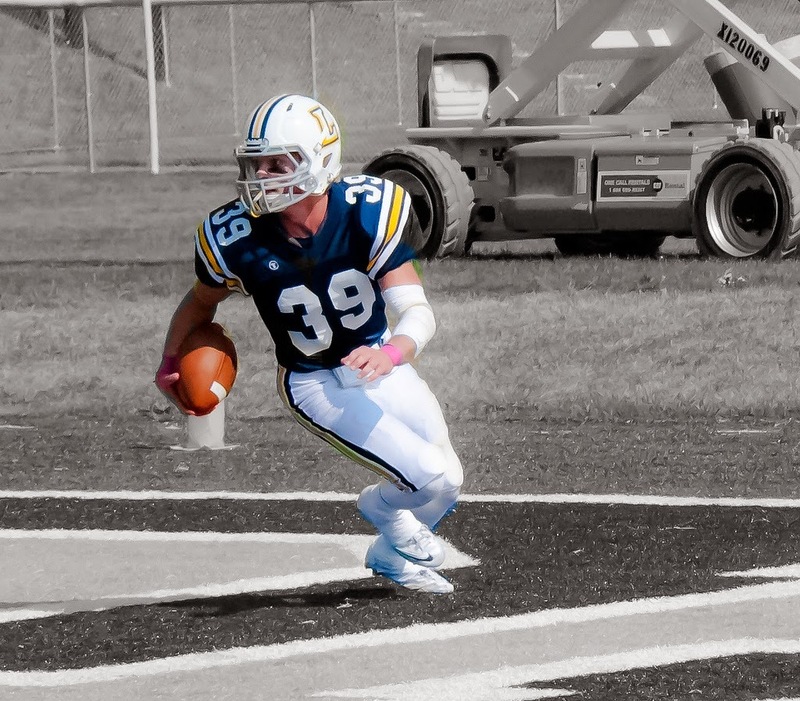 The listing is Troutman’s third Preseason All-American accolades of the season, following a year in which he was named the D3football.com East Region Defensive Player of the Year after notching a nation-leading eight interceptions as a junior. 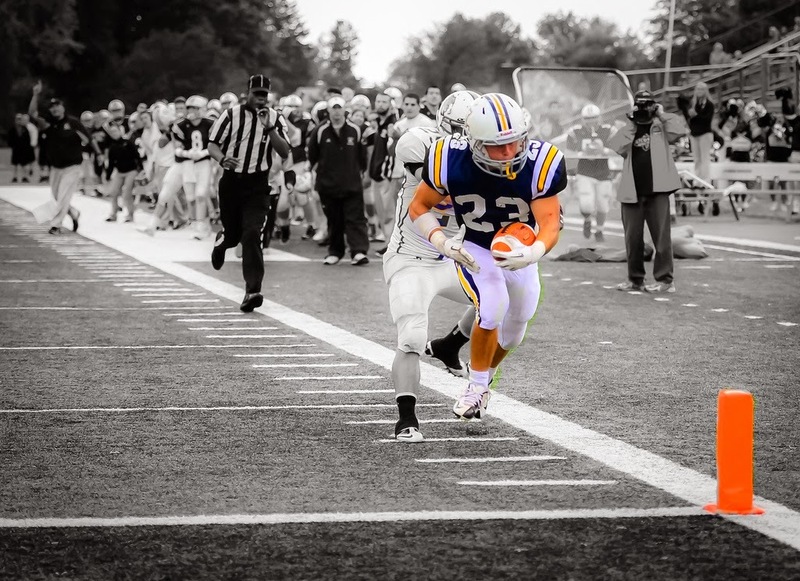 He was also named to the Sporting News and Lindy’s Division III Preseason All-American lists. Needhammer racked up 1,184 yards rushing in his first full year as a starter in 2013, helping him earn First Team All-MAC accolades and Capital One Academic All-District honors. 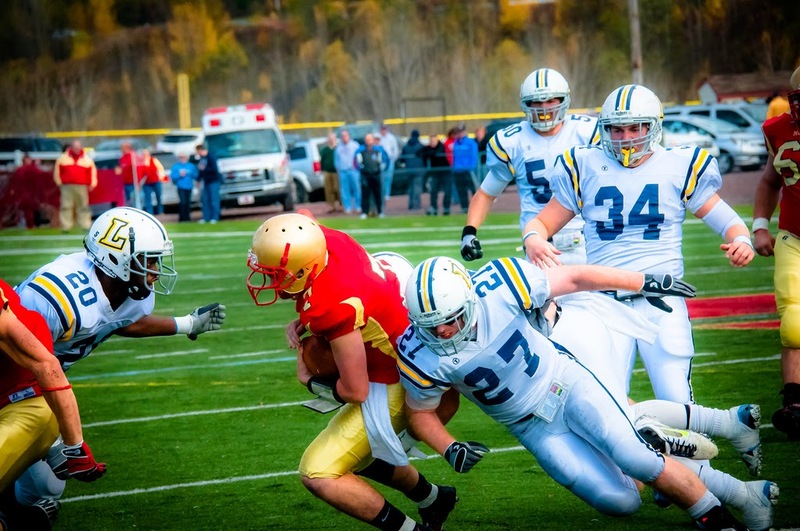 He enters his senior campaign just three rushing touchdowns shy of the school record of 29. Hartman was named the team's Offensive Lineman of Year after he picked up Second Team All-MAC honors for the second straight year in 2013. The left tackle started all 10 games for the team and helped the offense average more than 350 yards per game. Strus started all 10 games at center in 2013, as the three-year letterwinner picked up Honorable Mention All-MAC honors. A key part of the offensive line, Strus enters his senior year with 29 games of collegiate experience under his belt. Jenny, the team's Offensive Most Valuable Player in 2013, also picked up Second Team All-MAC honors. 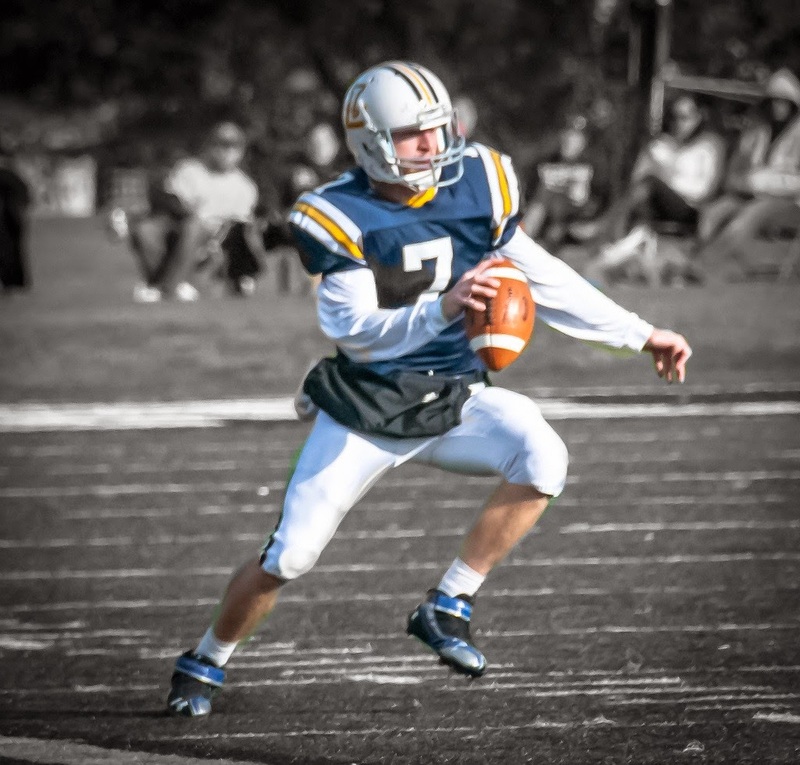 He led the league with a 150.0 passing efficiency, as he completed 161-of-246 passing for 2,038 yards and 16 touchdowns. He completed 65.4 percent of his passes, the second-best mark in the league while being intercepted just eight times. Sullivan, an Honorable Mention All-MAC selection, finished his junior year with 59 tackles, five for a loss and both a forced and recovered fumble. He also broke up one pass and notched five or more tackles in seven games. 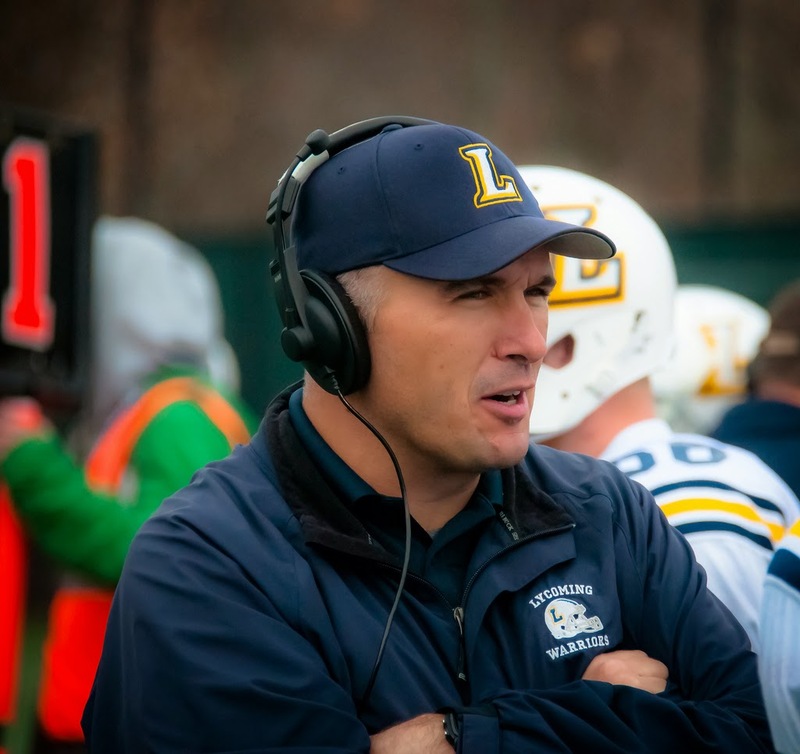 The 2013 Warriors finished 7-3 overall and 7-2 in the MAC under sixth-year head coach Mike Clark. The team claimed a share of the 15th MAC title in school history, tying for first with Lebanon Valley. The team was once again led by its defense, which finished tops in the MAC, allowing a league-best 304.0 yards, 91.4 rushing yards and 18.3 points per game.